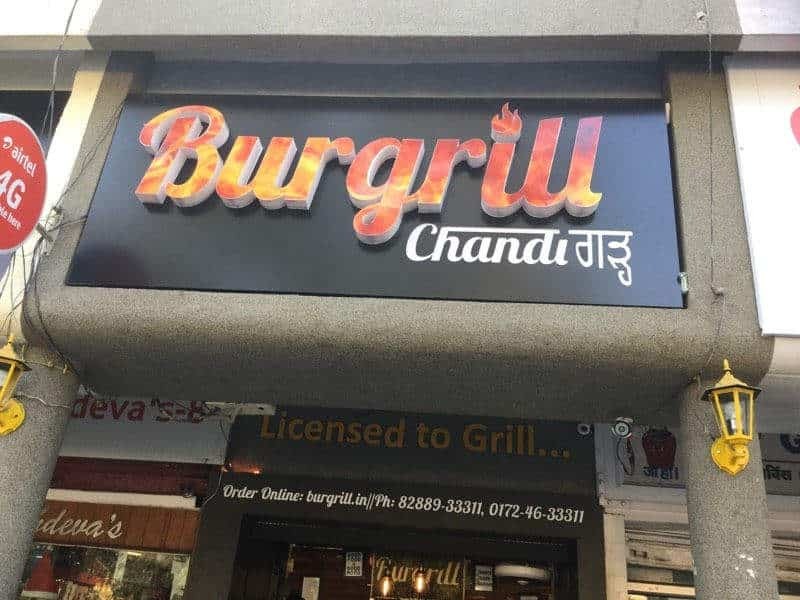 You know which is one of the most *lit* places in Chandigarh? So let’s start with something sweet. But seriously, this lace deserves to be on the top because you definitely cannot miss it. Their waffles are probably the best you’ll ever have. Nutella, blueberry, maple syrup, all kind of sweet toppings served right with a scoop of ice-cream. This is one joint that has become quite famous among the masses. The food here is full of lips making flavour and freshness. Their patties are juicy, crunchy and overall the burgers are just perfect! You can even call for a home delivery and enjoy their food from the comfort of your home. How about some steamy dimsums, paired with freshly prepared noodle-box? Mrs Wong is the place that serves it the best. 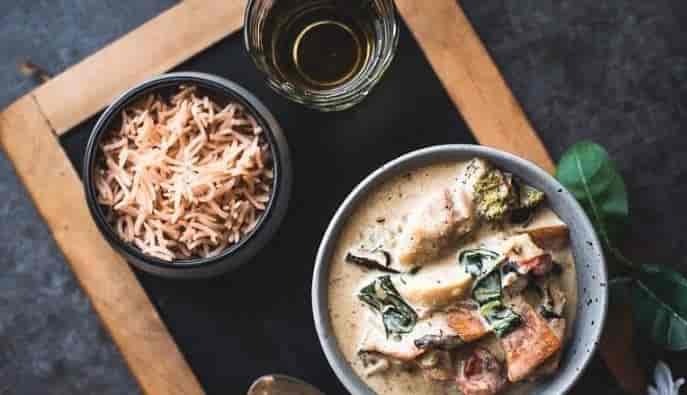 This is a newly opened place that servers delectable asian food. You can cutomise your noodles with exotic veggies like shiitake mushroom, Pokchoy and cherry tomatoes. 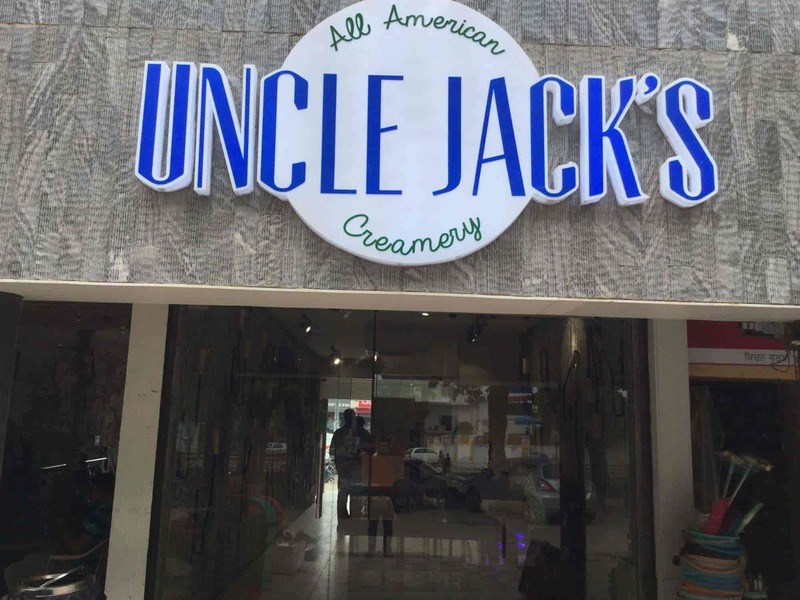 This place is worth a try! Love Italian? 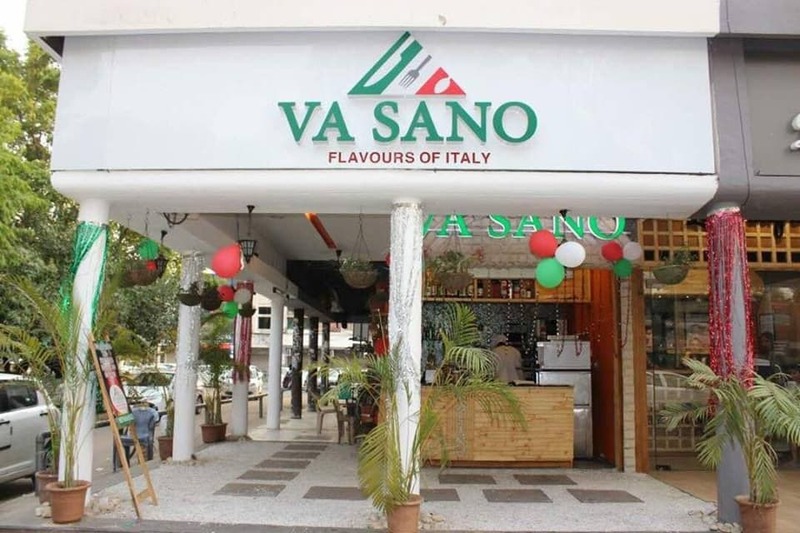 Va sand brings you the flavours straight for Italy. The food is stellar, the presentation is gorgeous, and the menu changes with the season. Right from their pastas, pizzas or mocktails, everything is just amazing. They even recently launched Budget menu so the food won’t burn a hole in your pocket. So whoever has visited Uncle Jacks, knows that they serve the best fries. Absolutely amazing. From their fancy drinks to interesting menu, all this makes it worth a visit. Their takeaway bottles are quite unique and will perfectly fit in your budget. Get ready to taste some mouthwatering flavours here. So we have got all the best in this domain covered for you so that you are the best choice the next time! Just dig in! !